CG Says: Other than gaining the previously optional sport seats as a standard feature, the BMW Z4 is unchanged for 2016. Slick and powerful, the Z4 does pretty much everything you could ask from a sporty 2-seat convertible. The 6-cylinder engines are a delight to rev, and handling is first rate. Though its pricing is not out of line when compared to other similar German performance convertibles, there are more compelling, less expensive alternatives right in BMW’s own stable. 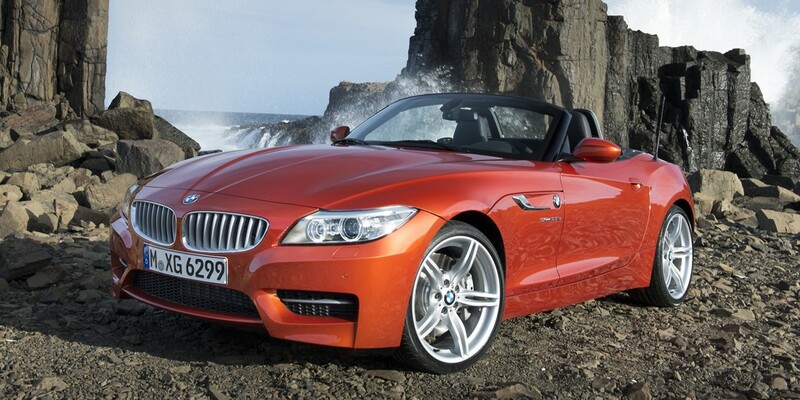 Still, if you think the Z4 best fits your lifestyle, we would stick with the sDrive35i. Though more powerful, the sDrive35is does not deliver enough extra performance to justify its much steeper price.